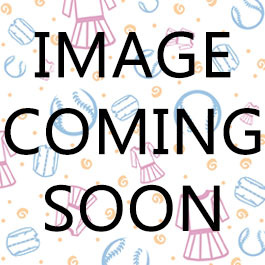 Tikie Studio Girls 3/4 Sleeve T-shirt - 5413 - Tops - Girls - ShirtStop - Hit all the bases with kids basics! Material: 95% Cotton/ 5% Spandex. Washing Instructions: Machine wash cold, Gentle cycle. Do not bleach. Flat dry. Allow for shrinkage.